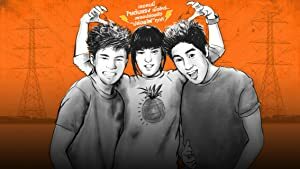 Super standard girl in school (May Who) is on a quest to win the love of a school senior heart-throbber (Fame) with her new-found friend (Pong). The only secret is that she can discharge electricity when she gets excited. Small-town police fear for their lives after a set of serial murders with a Village People connection.